Leave us feedback and offer us your own submissions. 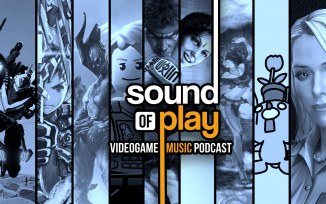 This week’s Sound of Play host is Ryan Hamann and he’s joined by frequent contributor and Cane and Rinse cast member James Carter with community submissions from ReprobateGamer, seansthomas, and srgtsilent. Remember, it’s not just about what we like, so venture over to the thread at the top of this forum and put forward your own suggestions so that we might include them in future shows. You can subscribe using Apple Podcasts or you can just simply download from here instead.